This widely praised, first-of-its-kind book has been thoroughly updated, expanded, and enriched with extensive new case material, illustrations, and link-outs to multimedia, practice guidelines, and more. 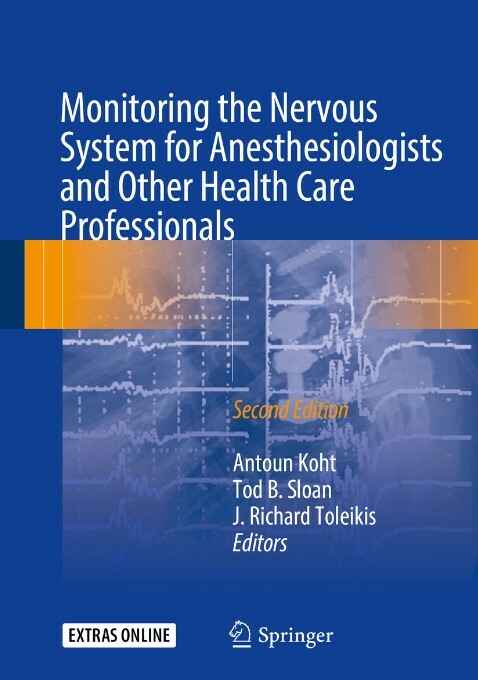 Written and edited by outstanding world experts, this was the first and remains the leading single-source volume on intraoperative neurophysiological monitoring (IOM). It is aimed at graduate students and trainees, as well as members of the operative team, including anesthesiologists, technologists, neurophysiologists, surgeons, and nurses. Now commonplace in procedures that place the nervous system at risk, such as orthopedics, neurosurgery, otologic surgery, vascular surgery, and others, effective IOM requires an unusually high degree of coordination among members of the operative team. 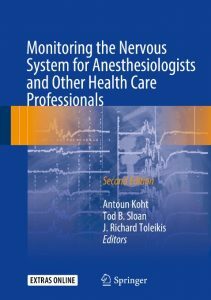 The purpose of the book is to help students, trainees, and team members acquire a better understanding of one another’s roles and thereby to improve the quality of care and patient safety.